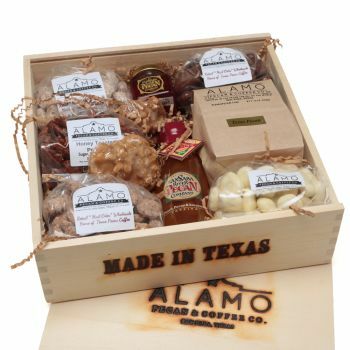 This boot-shaped gift basket comes filled with any of our flavored pecan varieties you want. 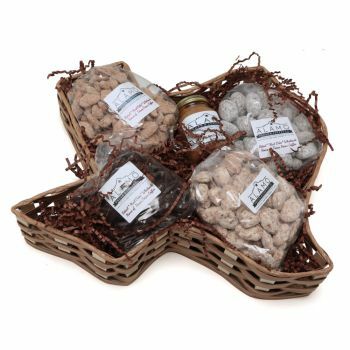 It makes the perfect gift, pure and simple! 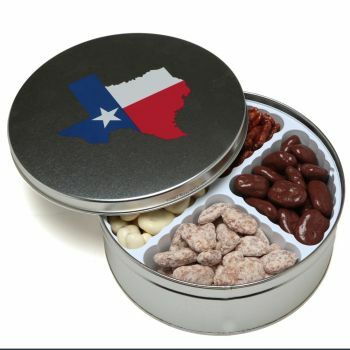 This little boot is the perfect gift for any cowboy or cowgirl! 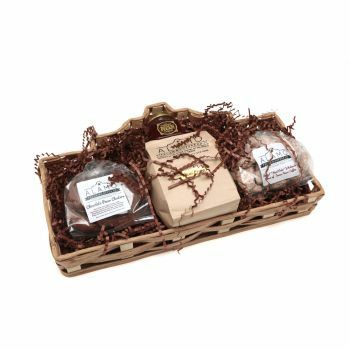 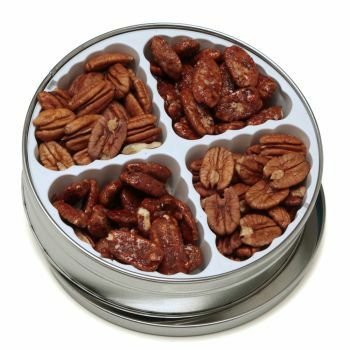 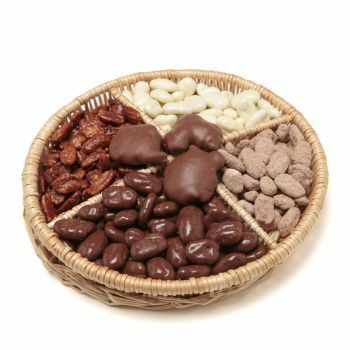 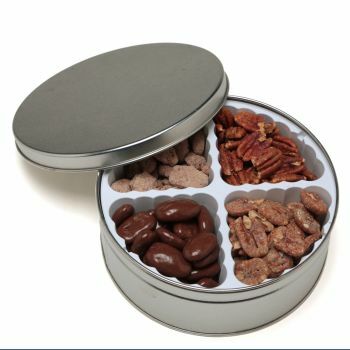 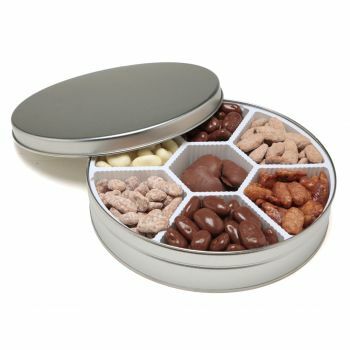 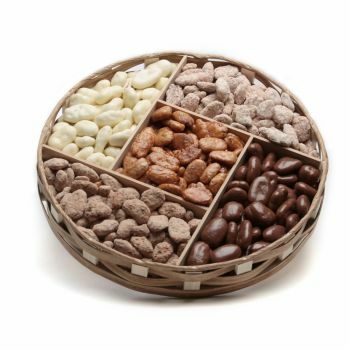 Filled with your choice of flavored pecans, this basket is sure bring a smile. 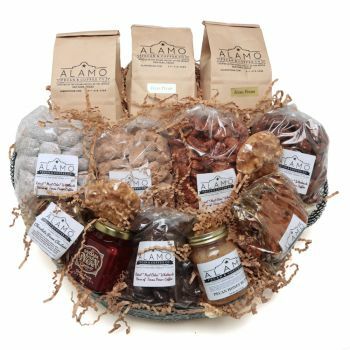 Handmade here in Texas, and packaged with love, this reusable gift-basket is a great way to show someone you care. 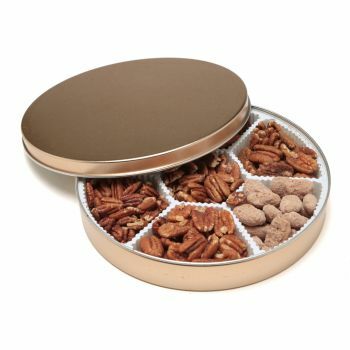 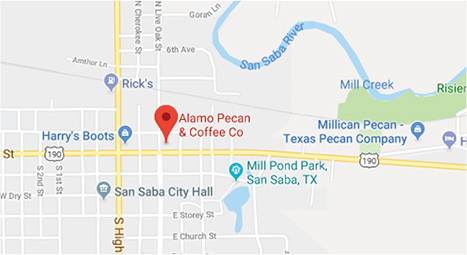 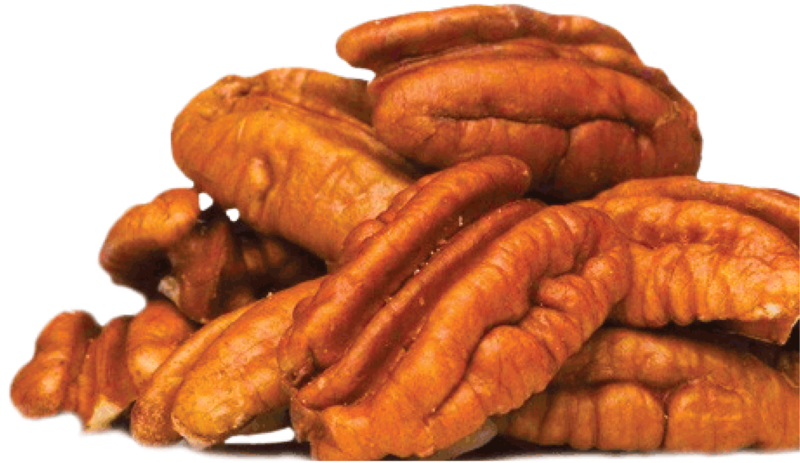 Choose any flavored Pecan your heart desires, and we will stuff the little booty with it, and wrap it with a bow. 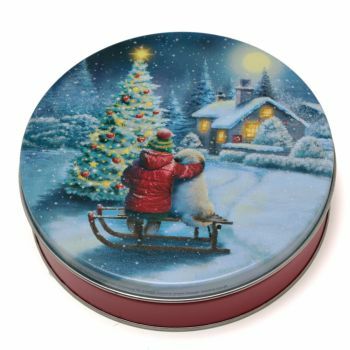 Give a gift that is adorable, and tasty to-boot!